The Bionsan team notes with satisfaction that the values and arguments of our origin are now being valid and accepted. These values are accepted and necessary and essential for the development of society in a healthy, sustainable, balanced and viable way for future generations. 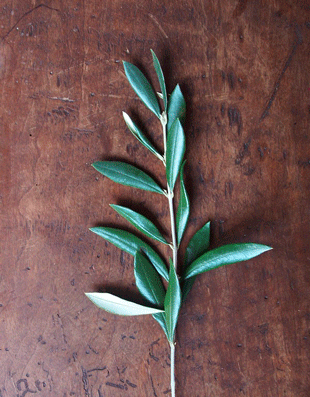 Fostering a harmonic and valid development for the whole of the Earth. This is our ecological footprint and we are going to continue in the future. We will continue to offer our way of understanding the food and lifestyle that we believe is appropriate for a future full of health and ecology. That is why in this new catalog that we present we propose new, healthy, tasty and nutritious products. We want to pay special attention to the prepared dishes “Warm and Eat”, as well as to the wide range of superfoods following the current pattern and scientific trends. 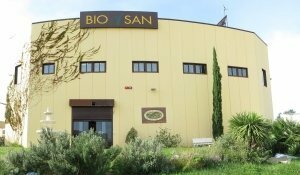 In our daily work and dedication, from the beginning of Bionsan we are committed to healthy, vegetarian, ecological, proximity and also to a world with clean and renewable energies. In fact, in our company we started with two work sections, Bionsan for organic food and Bionat in the field of renewable energies and windmills. For many years our brand has taken the windmill as a reference mark.